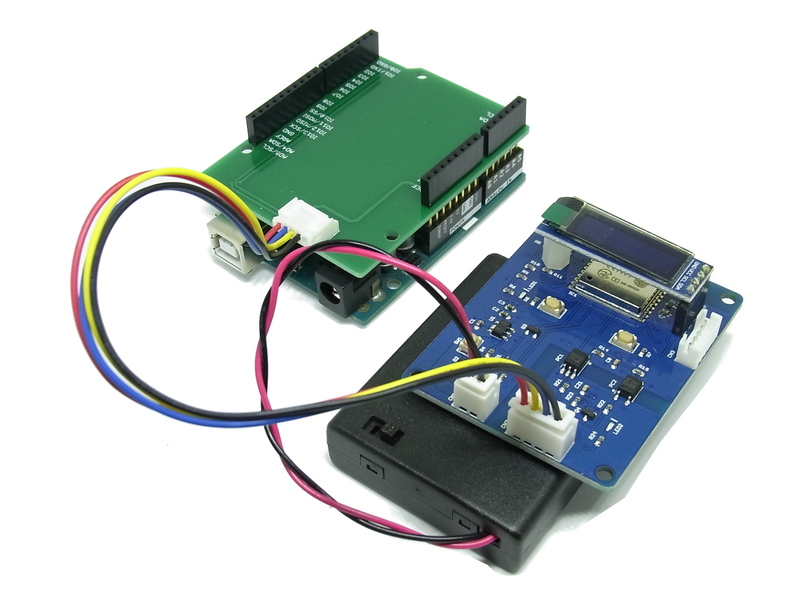 Do you want to try a transparent serial cable replacement?The Uart WiFi Board is an answer! This board designed as the transparent WiFi-serial bridge. 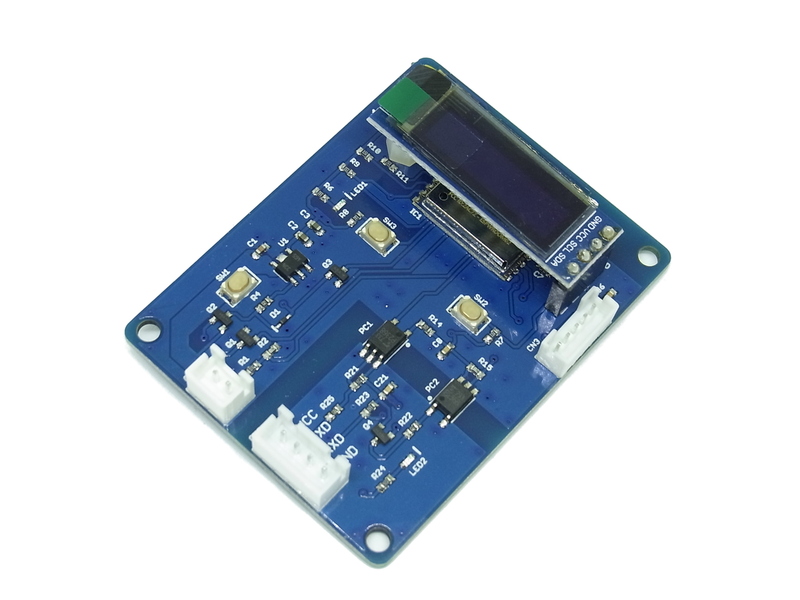 The Uart WiFi board is based on the popular ESP8266(ESP-WROOM-02) WiFi module. Of course you can upload your software with Arduino IDE. 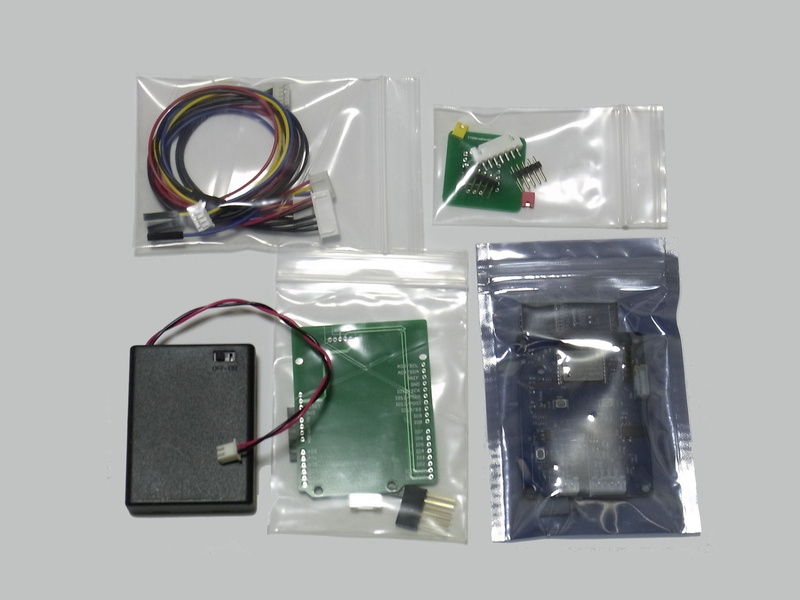 This starter kit includes boards and cables to help you setup the Uart WiFi Board. 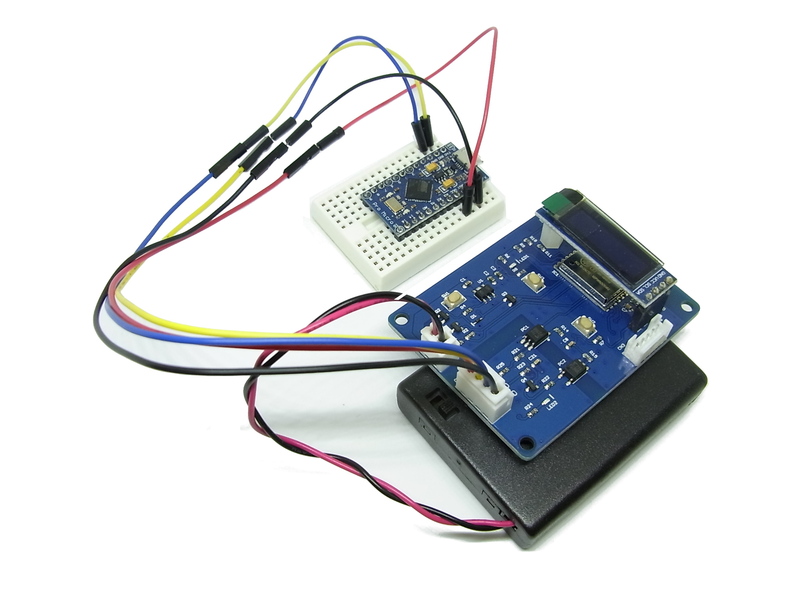 The FTDI Breakout adapter is used to upload software to the WiFi Board. 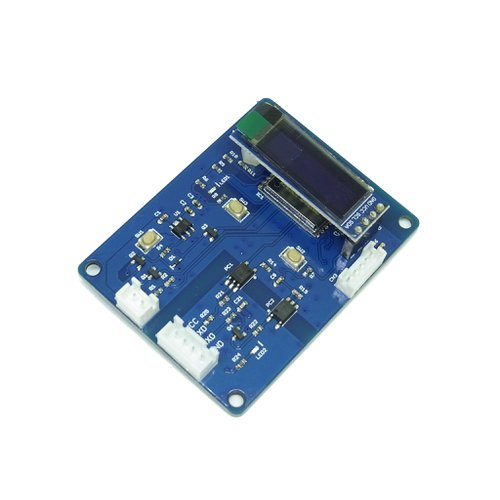 If you have some Arduino form-factor board, the Communication Shield is the easiest way to connect with the WiFi board. Starter kit includes a Dupont Female socket cable. You can easily connect your board via the cable. Voltage detection circuit(for CN1) connected to "TOUT"
Use Serial USB converter (5 V/3.3 V Selectable).